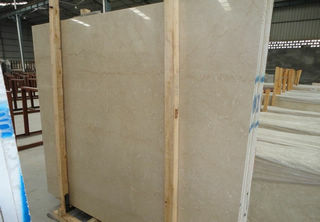 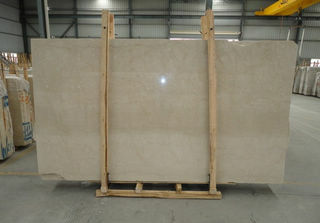 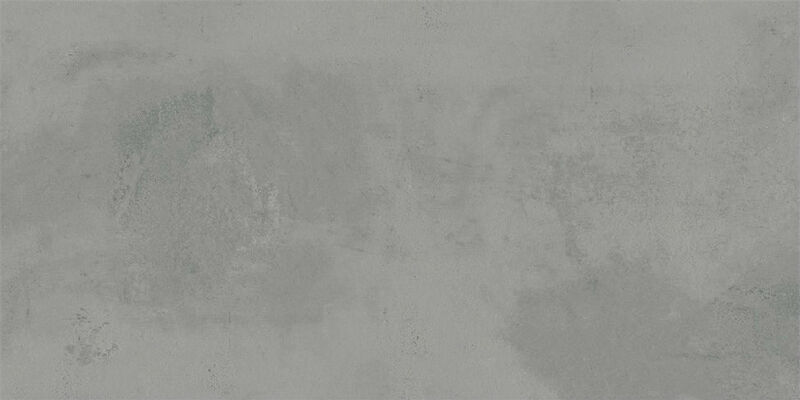 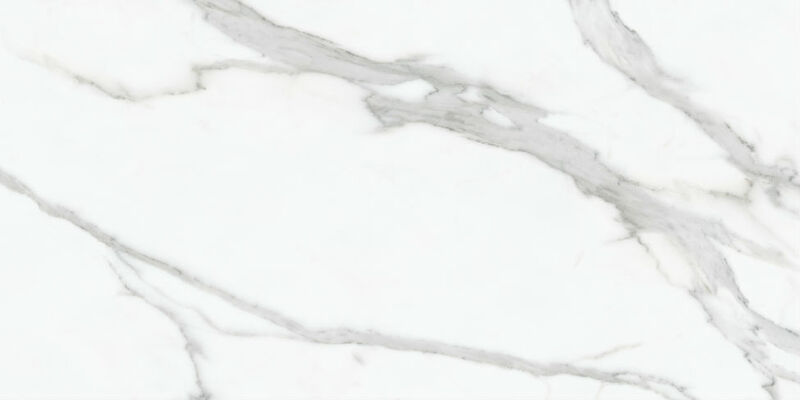 Botticino Classico is a Italy marble. 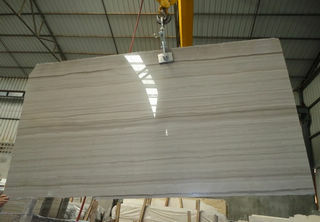 It is one of the most popular and widely used beige marble on the earth. 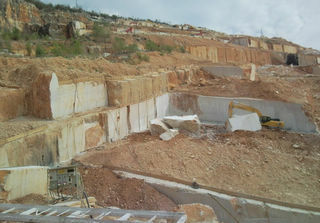 Ally Stone buys and imports 500 tons blocks from the quarry directly every month. 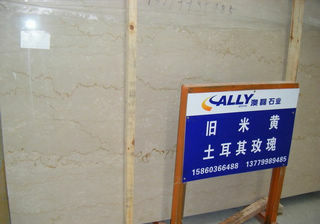 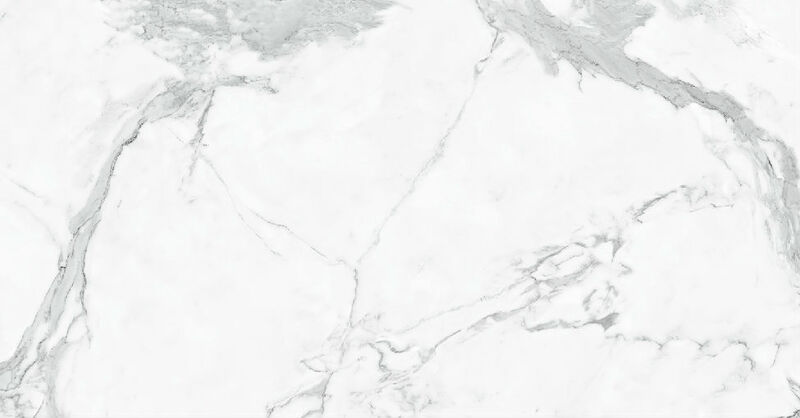 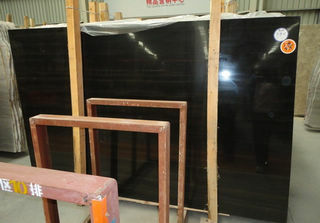 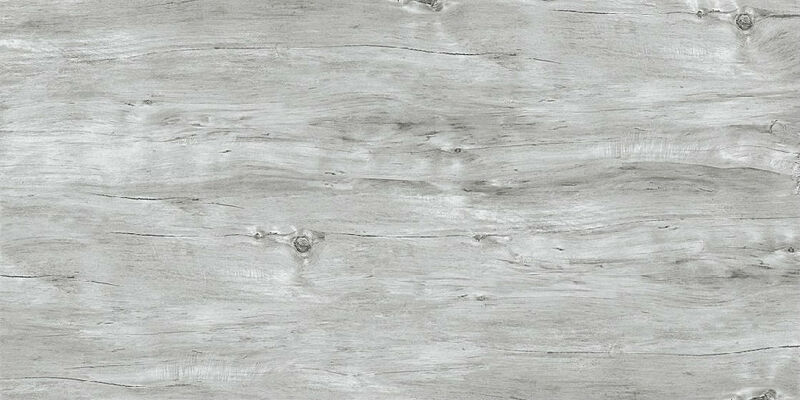 It is a very good choice to make marble floor tiles, marble wall tile, mosaic marble tile for big project application.